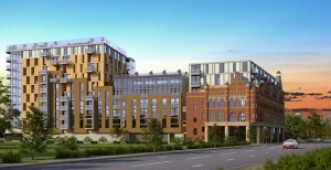 Units within this project range from one – three bedrooms and include a rental income option of 6.5% per annum for the first two years; this is a superb investment opportunity right in the centre of Leeds close to everything. 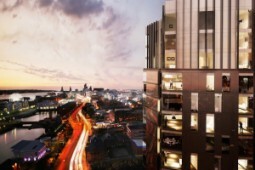 This project is an exceptional refurbishment of an iconic Grade II-listed building found in the centre of Liverpool, just a short 20 minute walking distance away from Liverpool Lime Street Station for investors to take advantage of. 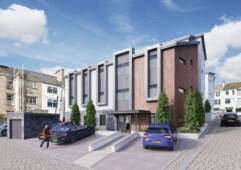 With high rental income potential and a wonderful location in the centre of Liverpool, this is an investment opportunity not to be missed and is just minutes away from shopping areas, busy bars, quality restaurants, and all other amenities. 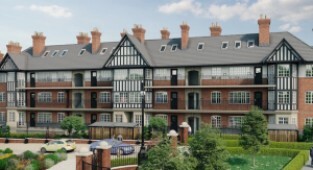 Do not miss this opportunity to purchase a high quality apartment within walking distance to famous shopping areas, bars, and the centre of Liverpool – investors can enjoy a high income of around 6% per annum here. 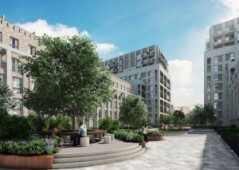 Take advantage of a buy-to-let rental agreement in place providing a 5-year stream of income for smart investors looking to purchase a high quality apartment in a central area of Manchester – contact us today for more details. 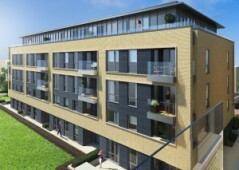 Just minutes away from public transport options and local amenities, this high quality project offers a range of apartments at bargain prices in Harrow and has been designed with community and family friendly living in mind. Amazing opportunity to purchase a brand new home on the former football ground of West Ham United Football Club, this project is listed today at bargain prices that will rise dramatically in the near future. 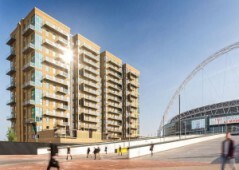 These spacious apartments are located in one of the most famous and sought after areas of London – Wembley, and are just minutes away from the famous stadium and underground station connecting you throughout the city. 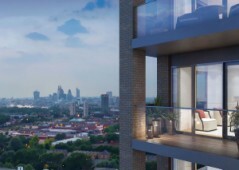 This project consists of two bedroom apartments for sale in London situated just a short walk away from all your expected local amenities and necessities for daily living in luxury – enjoy homes with fantastic London skyline views. 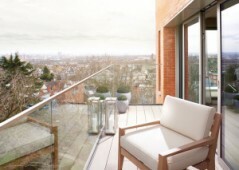 If you are looking for a luxury lifestyle in the Capital, take a closer look at these tremendous homes for sale in Putney, available in sizes ranging from two – four bedrooms for both small and large families alike. 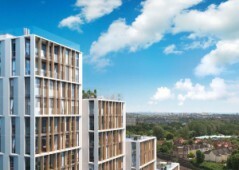 This is a fantastic opportunity to invest in a first class apartment in Hampstead, just minutes away from the Heath and within easy commuting distances to central areas of London – contact us today for more information.